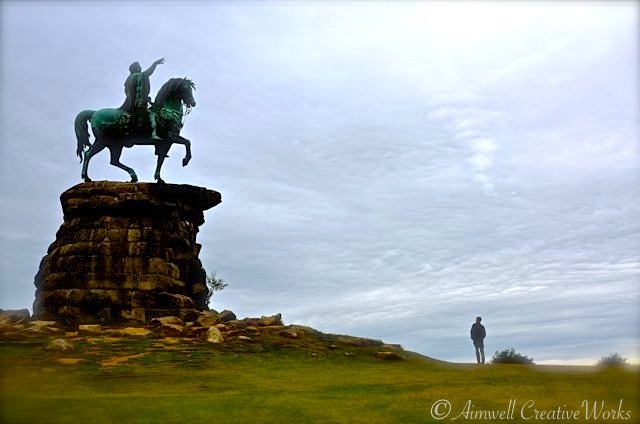 The Copper Horse stands at the beginning (or end depending on your approach) of the Long Walk at Windsor Great Park. At the other end of the 2.64 mile Walk is Windsor Castle. 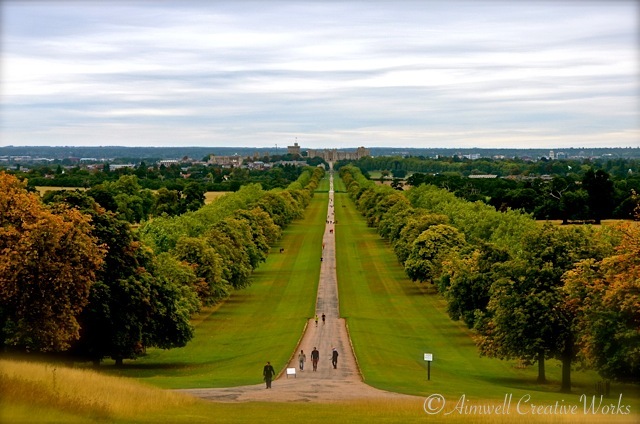 This entry was posted in Castles, Daily Post, England, Equestrian, History, Landscapes, Photography, Shout Outs, Travel, Uncategorized, Weekly Photo Challenge and tagged Aimwell CreativeWorks, Autumn, Dorothy Chiotti, Equestrian, Equine image, Horses, landscape, Photography, postaday, The Copper Horse, Travel, Weekly Photo Challenge, Windsor, Windsor Castle, Windsor Great Park. Bookmark the permalink. Grand indeed! Thanks for the pingback! Pingback: Weekly Photo Challenge / B4 Retouch: Grand (Pyramids) | What's (in) the picture?